"A real rising star in the area" and "a leader of the future." "Very intellectual and knew arcane parts of the legal system." "He is very bright. He gets things very quickly and puts things very succinctly." Richard has a Chancery practice encompassing trusts, property and civil disputes before all levels of the judiciary including the Supreme Court. Richard specialises in contentious trusts and estates matters. He has a wealth of experience in a wide spectrum of disputes, acting for trustees, beneficiaries and protectors. 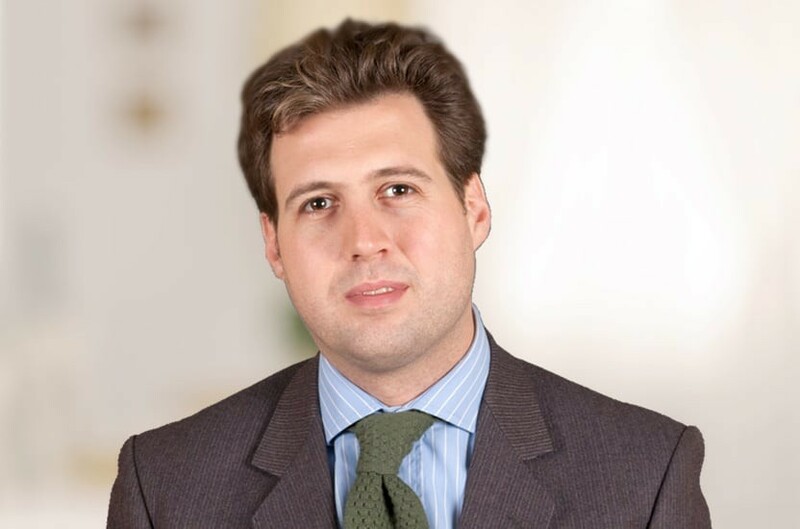 His work has an international element and, amongst other jurisdictions, he has recently been involved in high value cases involving England & Wales, Gibraltar, the Bahamas, Bermuda, the BVI, the United States, Jersey and Guernsey. Richard is well placed to advise in relation to matters concerning inheritance, contentious probate, capacity, undue influence and related matters. Acting for some of the UK’s oldest and largest estates and handling applications concerning long standing family trusts. Richard also deals with many high value commercial disputes, including actions for breach of contract, misrepresentation and professional negligence by solicitors and other professionals. Finally, Richard has expertise in real estate law. These skills provide a sought-after synergy with Richard's command of the area of contentious trusts, making him particularly able to handle all aspects of disputes where the areas of trust law and property law collide - for example in relation to cohabitee ownership disputes or where property holdings form an important part of a trust's assets. Richard holds the STEP Advanced Certificate in Trust Disputes, in which he achieved a Distinction (highest mark awarded worldwide). Richard is a member of the Society of Trust and Estate Practitioners (STEP), the Property Litigation Association, CONTRA and the London Solicitors Litigation Association. He is on the board of CONTRA and is also a co-chair of the Trusts in Litigation conference which took place in Reykjavik in 2018. He is a regular speaker at international conferences including this year in the Channel Islands, France and Bermuda. Richard studied Modern History at Oxford University. Qualified 2006, joined Payne Hicks Beach 2004, promoted to associate 2013, partner 2015. "has great presence and is tactically and strategically very savvy, with a razor-sharp intellect"
Trust Protectors: A risky insurance policy? Trust Protectors: To Protect and To Serve?